leadership Chingachgook and Uncas set forth in the legend, but how the OA will evolve as our membership changes. 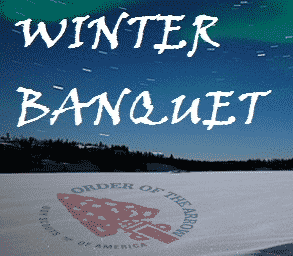 Join us for dinner and a wonderful program afterwards! Our program honors those who have served the Order of the Arrow in the past year as well as providing inspiration for future leaders.